two cans (16 oz) of drained organic garbanzo beans (Westbrae Organic is my preference) when you aren’t soaking and making fresh beans, which is always better, but the Westbrae brand is very good. 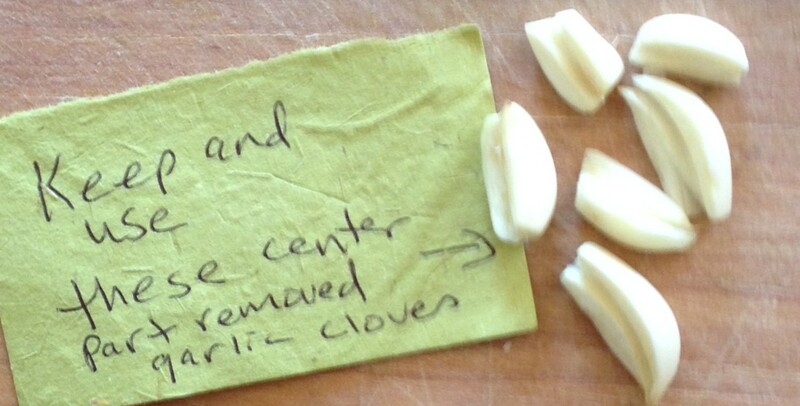 The trick here is lots of lemon and garlic, if you use less than I recommend it won’t taste as good! Pour out into a bowl for serving and then liberally douse with paprika, cover the entire surface with it, then drizzle olive oil over that and sprinkle freshly and finely chopped parsley or the Za’atar all over it. Serve with dinner, lunch, bread, and crackers or make sandwiches with artichoke hearts, tomato, lettuce, Dijon mustard and hummous, on French bread is best. (This is one of my favorite sandwiches.) This Who?Moose will keep for a week in a glass container. 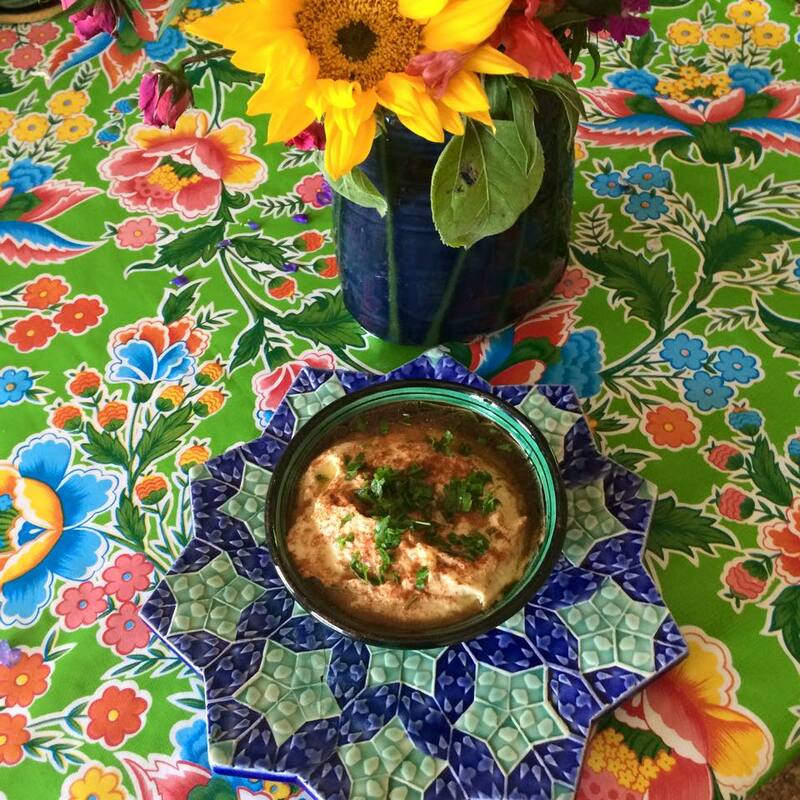 This recipe is in my cookbook, Divine Delights, Sephardic, French & Persian Foods ©2012 by Nicole Barchilon Frank, which is being updated and will be available for purchase here on this website in the not too distant future.